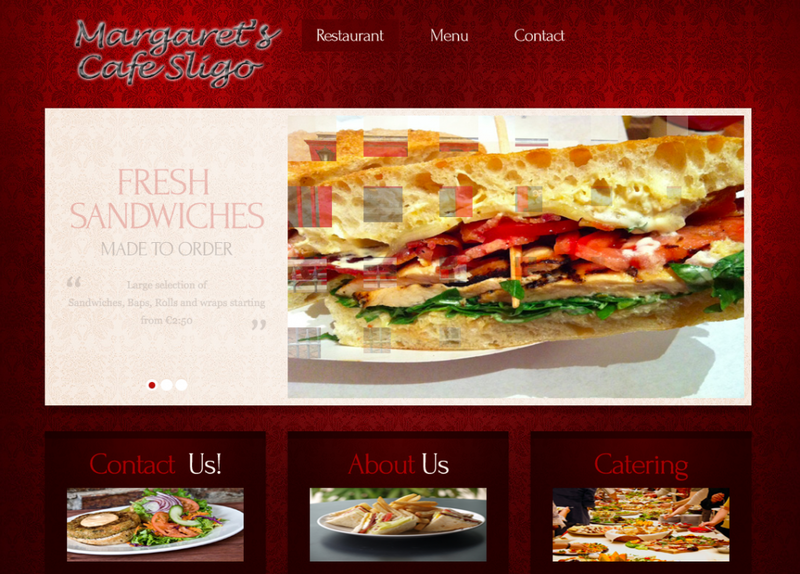 A website we done way back was for Margarets Cafe Sligo. 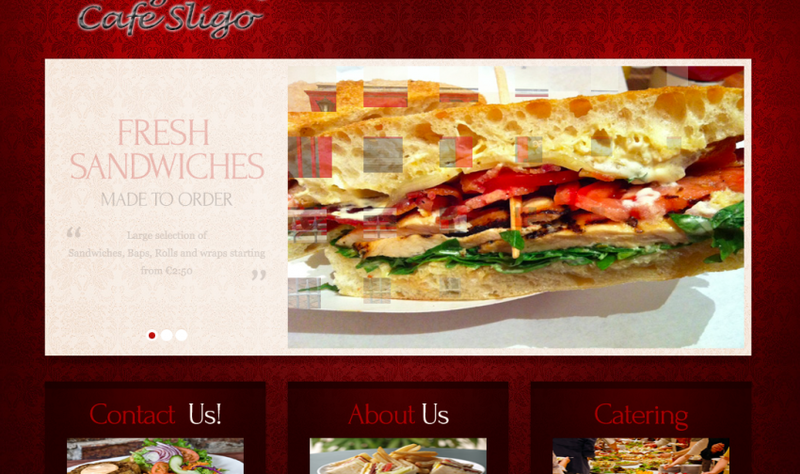 At the time they just wanted a very basic page so the had a “Web Page” It was long before the days of smart phones as such in Ireland. We stop looking after this site in Feb 2012 and it looks like nothing has happened since.